Abboud was named president and CEO of Methodist Hospital and Methodist Women’s Hospital in October 2018 after serving as executive vice president and chief operating officer since 2016. 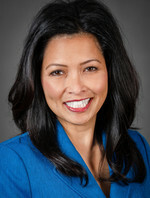 Korth is the former vice president and chief operating officer of Methodist Women’s Hospital. It was her third time being honored by Becker’s. The Becker's Hospital Review editorial team selected leaders for inclusion based on editorial judgment and discretion. Nominations were considered when making selections for this list. All recipients have demonstrated outstanding leadership and management throughout their careers, leading initiatives to improve their individual organizations' quality and operational and financial performance, as well as the well-being of the communities they serve. In 2008, she was named vice president of ancillary and professional services. Abboud is a Fellow in the American College of Healthcare Executives and a member of the Medical Group Management Association. She recently began serving as District One Chairman of the Nebraska Hospital Association and was also appointed to its board of directors. Abboud earned her bachelor's degree in nursing at Creighton University and her master's degree in business administration and health care management from Regis University in Denver. 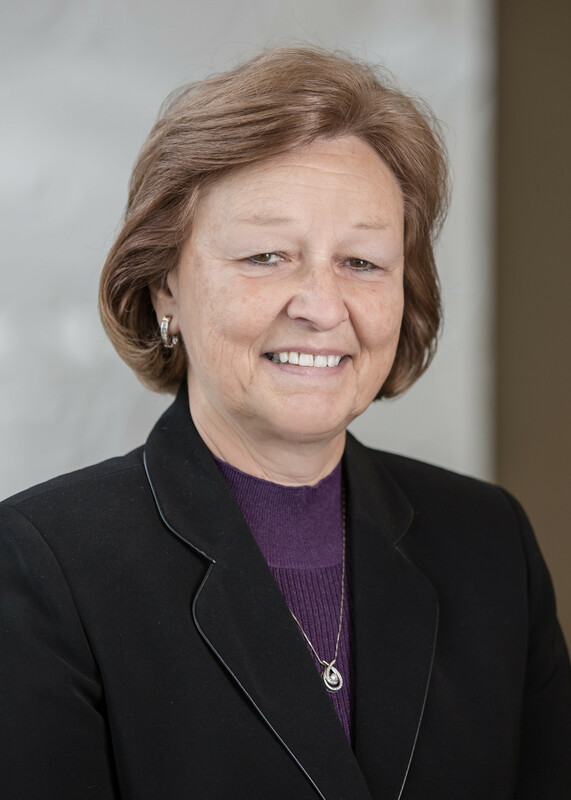 Korth had served as vice president and chief operating officer of Methodist Women’s Hospital since 2007 and retired from her role in 2018. In September 2017, the $19.3 million expansion of the Methodist Women’s Hospital Neonatal Intensive Care Unit (NICU) was completed. The 14,000-square-foot expansion included 13 single rooms and five rooms for multiples, resulting in 51 private beds for NICU babies. Prior to joining Methodist, Korth worked in quality improvement for Accenture, a global management consulting, technology services and outsourcing company. She has previously worked within every health system in Omaha, and for Mutual of Omaha. Korth earned her bachelor’s degree in health administration from the College of St. Francis and her bachelor’s in nursing from the College of St. Mary. She also has a master’s degree in public health administration from the University of Minnesota and a doctorate in health care administration from Pacific Western University.